I hope you had a great 4th of July celebration! 1) Call us at 772-408-4425. 2) Buy now using PayPal - click HERE. 3) Buy now using a credit card - it's the top item HERE. Please note: sales tax and setup (if they apply) will be collected at the time of delivery/shipment. Also, this laptop does NOT have a DVD/CD device. Joyce and I hope you have an awesome week. 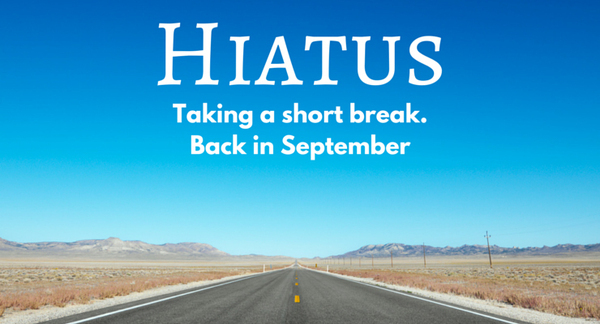 Our summer hiatus continues! There will be no seminars in July or August. But, we hope you'll join us on September 9, 2017 for our next seminar. The subject is "First Computer Bug?" and it will be from 10:00 a.m.-12 Noon at Trinity United Methodist Church in Jensen Beach, FL. (Click on the picture above to get directions, etc.) You can find an outline of what we plan to cover by visiting our seminar page which you'll find HERE. With all the ransomware going around and people losing their pictures and documents because they get encrypted and can't be opened, there is really no excuse for not using on-line backup. Use what we use - Carbonite! There's a special deal going on - 1/2 price for Carbonite Basic. 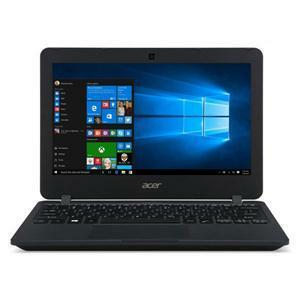 Click below to get the deal before it's gone! The best deal on cloud backup - 1 year of Carbonite Basic is now half off! Buy Now! Question: "After I read your Question of the Week email last week, I created a Gmail label (group). Now, how do I send an email to this group?" 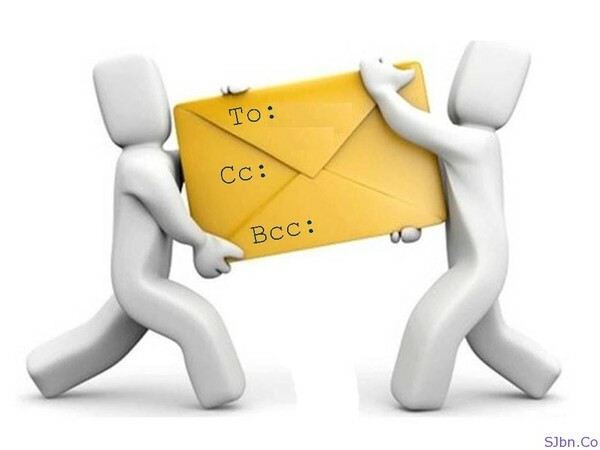 Answer: We'll start with the word of caution we gave you last week: remember to use BCC (Blind Carbon Copy) if you are sending to a group of contacts who don't know each other. 1) In Gmail, click on Compose to open a blank email. 2) If you are using BCC:, click on BCC on the right-hand side of the new blank email. This will add the BCC line where you can put addresses. 3) Click on the BCC on the new line. 4) Click on the drop-down menu which reads "My Contacts." 5) From the list, choose the group to which you want to send your email. 6) From here, you can individually choose some of the people in the group. If you want to send to everyone, then check the box that reads "Select all." 7) Click on the SELECT button at the bottom of the window. 8) Everyone you selected is now listed under BCC. Give your email a subject, write your email and hit Send. Another word of caution: email providers limit the number of emails you can send in an hour and in a day. If you have a LARGE group of people (more than 50), consider breaking up the group and sending to one group per hour. If you have an extremely large group (like we do), you need to use an email service like Robly. Want to print out the steps for sending to a group in email? Click HERE.